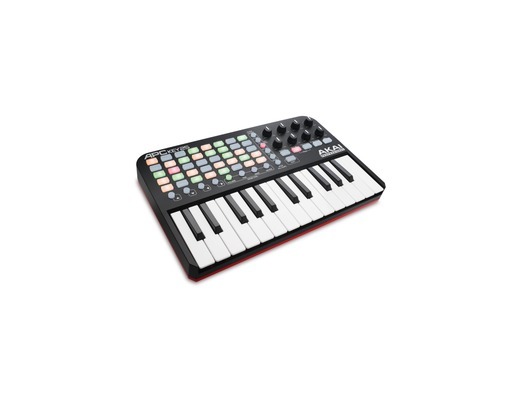 APC Key 25 is the first controller designed for Ableton Live that is equipped with a high-performance keyboard. Uniting the power of a clip-launching panel with a keyboard interface, the APC Key 25 couples real-time control of Ableton Live with traditional composition tools. 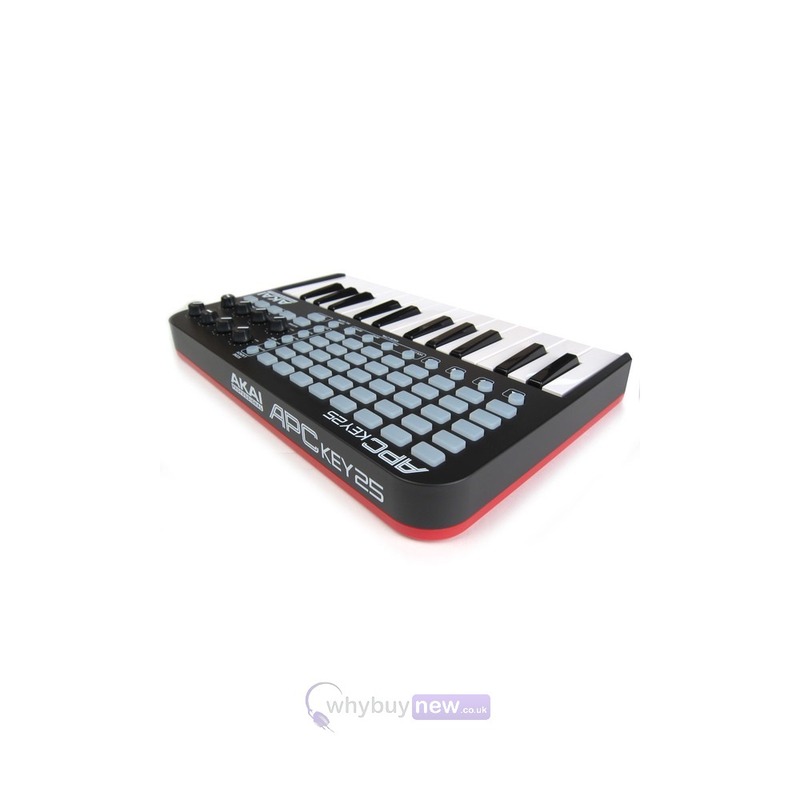 The controller includes 25 synth-action mini keys, a 5x8 clip-launch matrix with tri-colour visual feedback, 8 control knobs, USB power, and plug-and-play connectivity. 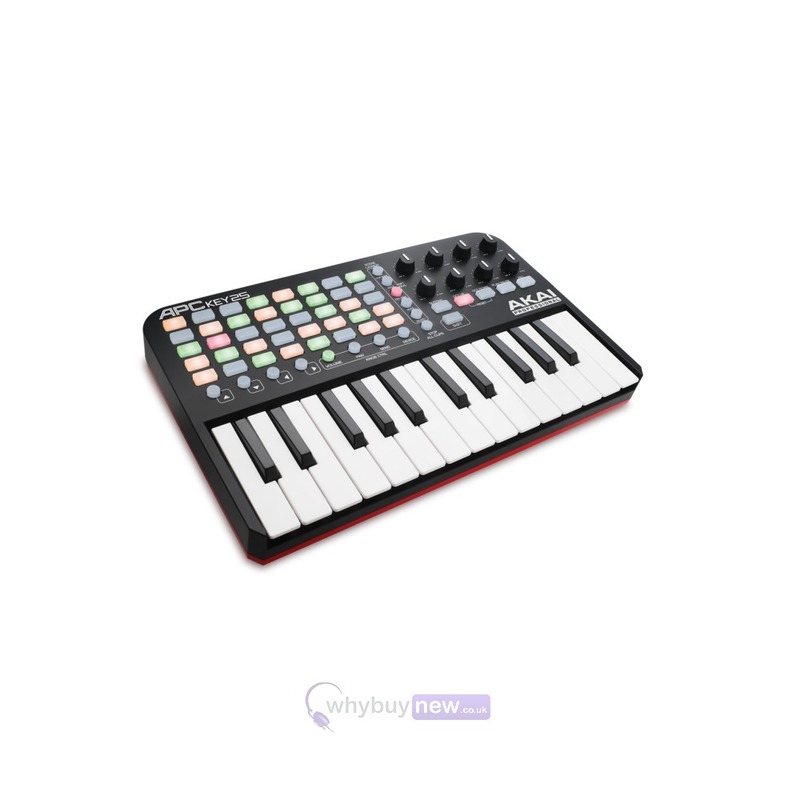 The APC Key 25 comes mapped to Ableton as standard, but also has the ability to be used as an all-purpose MIDI controller. 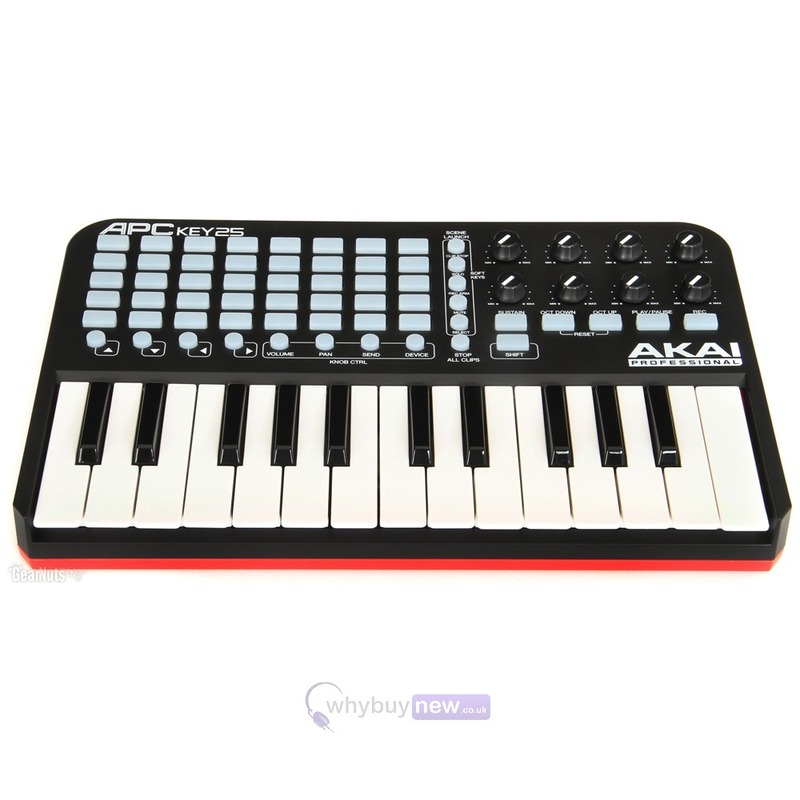 Here we have the Akai APC Key 25 in brand new condition and in B-Stock. The B-Stock versions would have been on display at a training evening or trade exhibition only and will come boxed 'as new' with all accessories and a 1-year warranty. 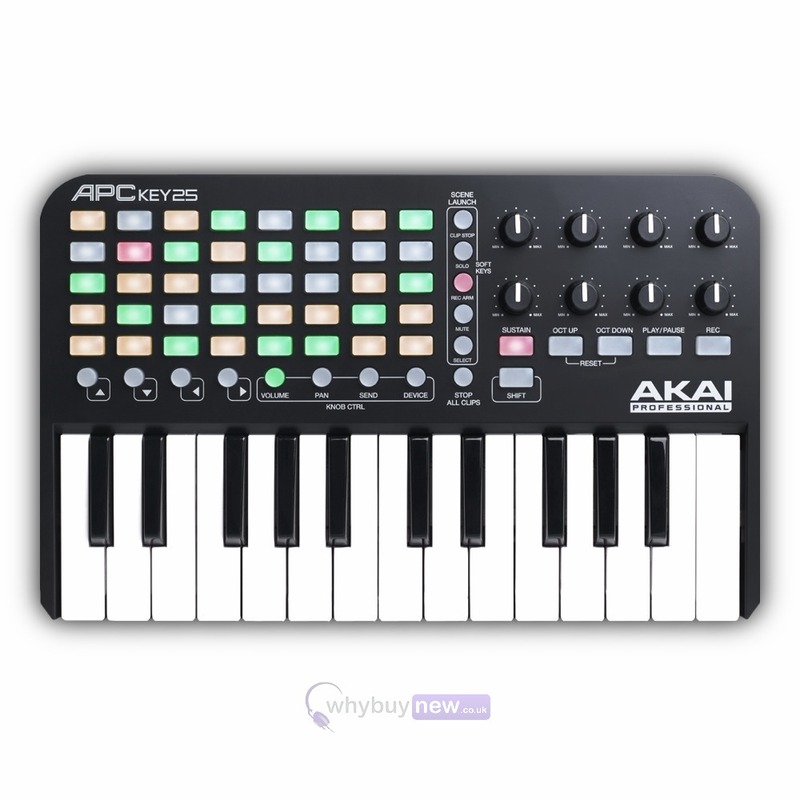 Buy this amazing Akai APC Key 25 with confidence with 100% satisfaction guaranteed or your money back! Great price and although listed as B-Stock was in pristine condition!